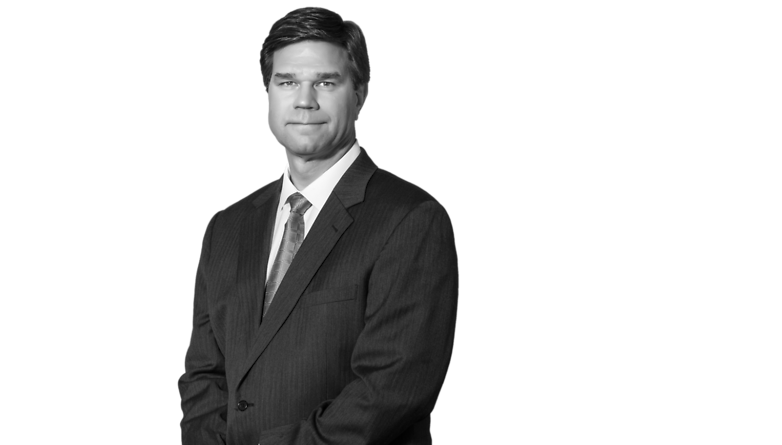 Mr. Hathaway’s practice is focused primarily in the area of construction law, handling both complex litigation and non-litigation matters. He counsels owners, developers, design professionals, subcontractors and suppliers on matters ranging from contract negotiation to claims handling and litigation. In addition, Mr. Hathaway represents construction companies, energy companies and manufacturers on a variety of matters including labor and employment and general commercial litigation matters. 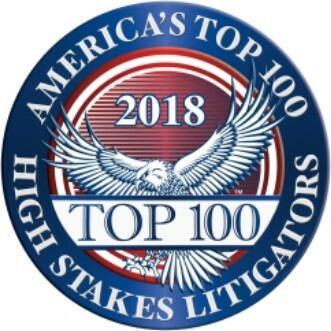 Recognized by America's Top 100 High Stakes Litigators, Mr. Hathaway serves as lead counsel for the Pearson Family Foundation in a case against the University of Chicago (United States District Court for the Northern District of Oklahoma) in litigation arising from a $100 million gift. Mr. Hathaway earned his undergraduate degree from Vanderbilt University in 1986, and his juris doctor degree from Southern Methodist University in 1989. Mr. Hathaway is Vice Chairman of the Oklahoma Chapter of the National MS Society and donates his time to the Tulsa Boy’s Home.